What’s one of the oldest & most fundamental tricks around? Yup, the ollie. So why not dedicate a whole contest to it? Yeah, that’s what we thought too. 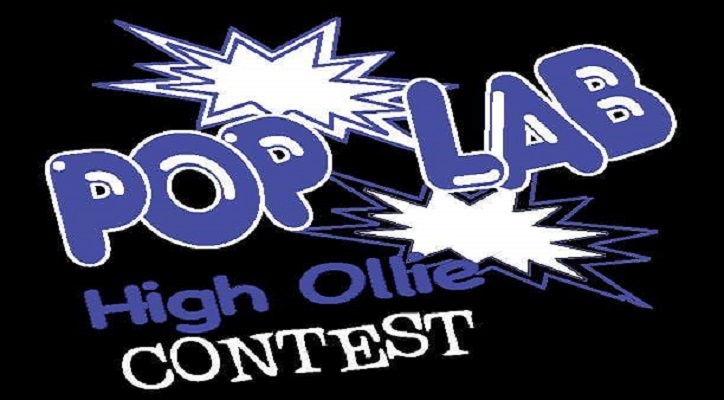 So the crew at WRWP presents the first annual POP LAB High Ollie Contest. Yes it says “contest”, but the name of the game is FUN. Stay tuned for more details…..
- Each rider gets one attempt to ollie the crossbar at a set height. - If you make it, you move on to the next round & the bars gets raised a notch. BTW, Resyn is doing special awards for all the wakeskate divisions. You aren't going to want to miss this!!! !